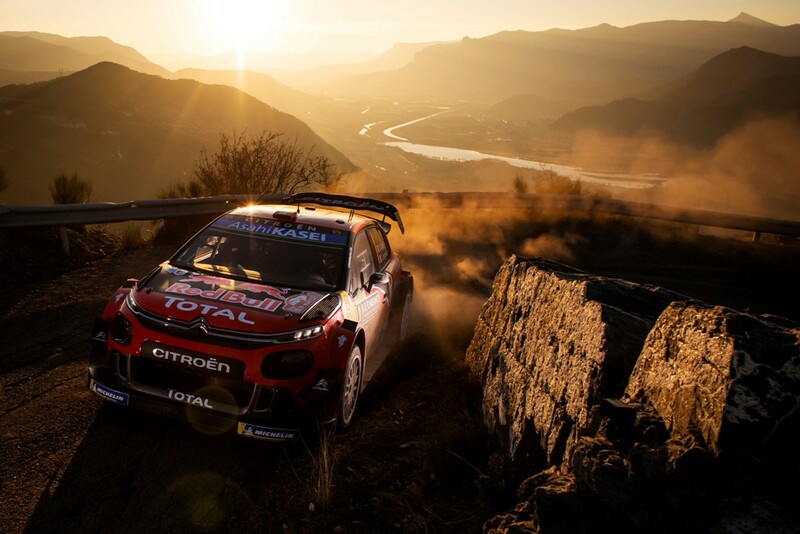 Kris Meeke with Citroen won Rally de España, 11th round of the World Rally Championship. It was a dominant display from the Northern Irishman on the only event on the calendar, taking place on different surfaces. 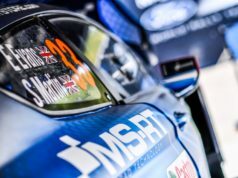 He and co-driver Paul Nagle set competitive times during Friday morning’s gravel stages, then increased their pace in the afternoon to put themselves in a top-three position as the event switched over to asphalt roads for the weekend. Once the World Rally Cars moved across to the smoother surface, Kris was in a class of his own. He set the fastest time on the first stage of Saturday morning and managed his pace thereafter, maintaining a solid cushion of around 13 seconds through the rest of the day. 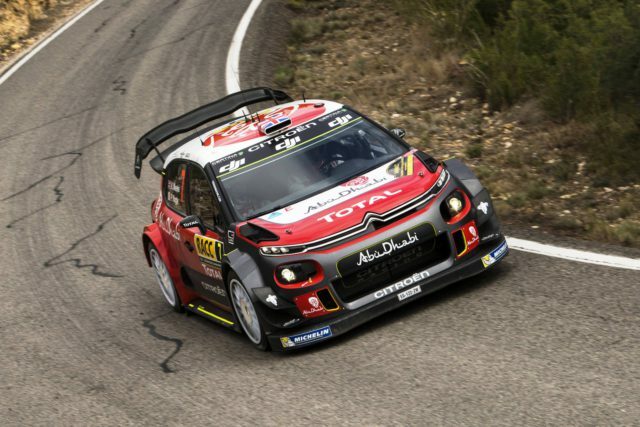 Sunday comprised six stages – a loop of three tests, all repeated – and Meeke again outlined his speed and the potential of the C3 WRC by setting fastest times on the first five of them. 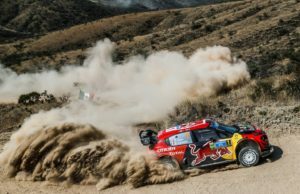 Sebastien Ogier and Ott Tanak were fighting in second and third places respectively – and finished in these positions. Meeke had little to gain from going for extra points in the event-closing Powerstage, so he eased off his pace to set second fastest time and secure victory. That was his fifth win at WRC level, after Argentina, Portugal, Finland and Mexico, and his first on asphalt. It was a particularly memorable moment, as Kris’s wife and daughters were present at the end of a final stage for the first time to greet the winner. 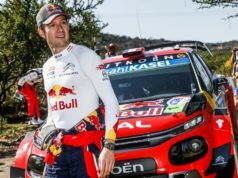 Ogier was third in the power stage, in which Dani Sordo was fastest. After the second place in Spain, he leads with a 37-point advantage in the overall standings to his teammate Tanak.